The Patrol Division is the most visible and most essential component of the Police Department. The primary duties of the Patrol Division are the preservation of the rights of citizens, the reduction of crime within the community, the maintenance of public order, and the protection of persons and property. Patrol officers respond to all calls for police service, conduct thorough preliminary investigations of all offenses, assist with follow-up investigations, apprehend offenders, recover stolen property, enforce laws and ordinances, conduct crime prevention and suppression activities, maintain close liaisons with the community and foster positive police-community relations. 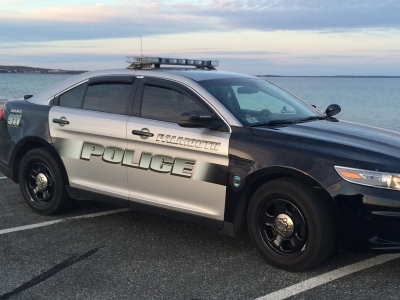 The Falmouth Police Department’s Special Services Division is responsible for all of the major crime follow-up investigations within the department. The division works closely with a variety of agencies to investigate their cases and to network information such as the Massachusetts State Police, surrounding local agencies, our federal partners, and the Barnstable County Sheriff’s office. In addition to follow-up investigations, the division also handles juvenile-related investigations and interactions, court prosecution, school liaison services, and domestic violence services. 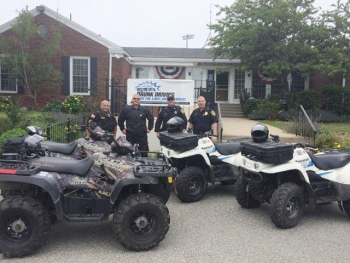 The Falmouth Police Department utilizes ATV’s to assist the department in combating the illegal operation of dirt bikes and ATV’s within our town. 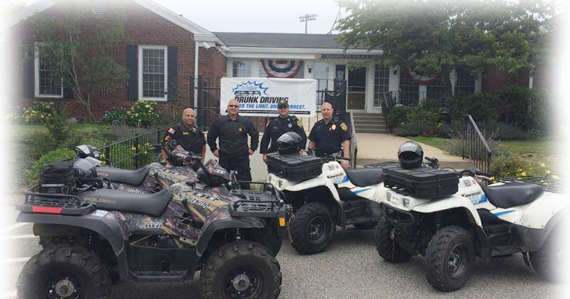 Other uses for the ATV’s include crowd control, locating lost children or an elderly person suffering from Alzheimer’s disease, patrolling beaches or wooded areas where a patrol cruiser could not gain access. To learn more about the safe and legal operation of ATVs and other recreational vehicles click here to download appropriate sections of MGL Chap. 90B. This is not a complete list of laws/regulations that pertain to ATVs and recreational vehicles. You should request complete information from the MA Department of Wildlife and Environmental Law Enforcement. The Falmouth Police Department Bicycle Patrol Unit is a community policing initiative designed to create and foster healthy relationships with the community, as well to enhance law enforcement and public safety operations. 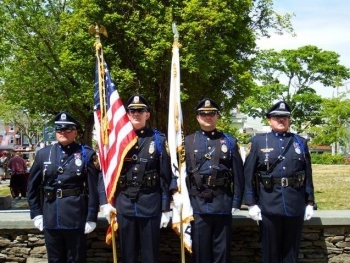 The Honor Guard was formed for the purpose of representing the police department in public ceremonies such as the Falmouth Chamber of Commerce Holiday parade, the annual Town Memorial Day events, public safety funerals, and other community related events. 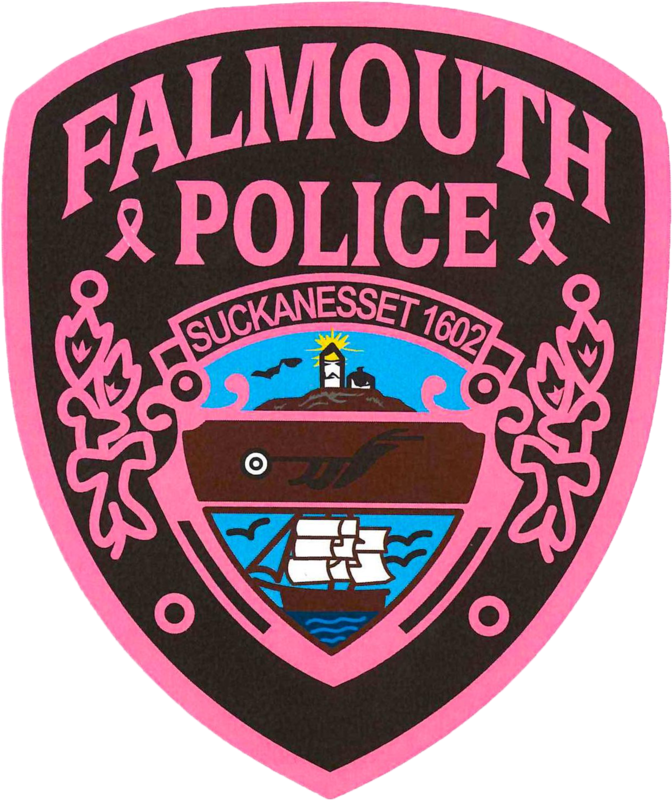 The primary purpose of the Falmouth Police Department Special Response Team is as a life saving organization. The Special Response Team may operate as a single unit or as a member of the Upper Cape Cod Regional Special Response Team (including the Barnstable County Sheriff’s Department and the Mashpee Police Department). The team’s specially trained personnel provide tactical response to special threats, such as hostage situations, barricaded persons, sniper and terrorism incidents, major disturbances or riots, and work/school place violence. The Special Response Team will also be activated when a significant potential for harm exists, such as executing high-risk search and/or arrest warrants, armed robbery stakeouts, dignitary protection and also for search and rescue missions.